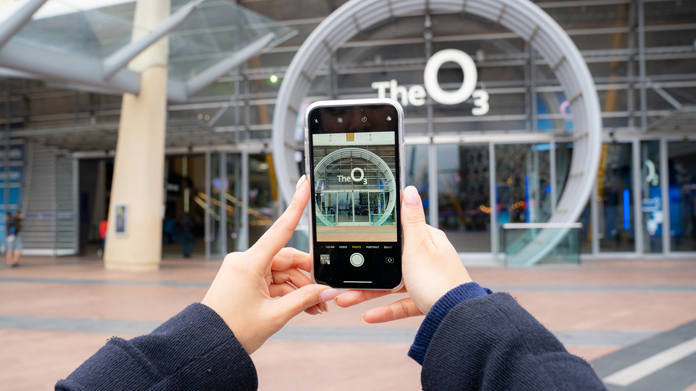 It’s not every day in PR that you help to execute God’s Plan, but that’s what the O2 team has been up to this week as Drake began his residency at The O2 Arena … or as it’s now known, The O3. As Drake fans – Nick Grimshaw and Radio 1 Breakfast host Greg James included – entered the O2-sponsored Arena this week, they noticed that the sign at the venue had undergone a subtle change. Until 11 April – the end of Drake’s residency – the Arena has been re-branded as the O3. A fan took a sneaky picture as the sign was being changed, and the man himself reposted to his 55 million Instagram followers. Headlines came in thick and fast as the team’s hotline blinged with journalists looking to cover the story. The Evening Standard, Metro, NME, Billboard, Daily Star, The Fader, The Radio 1 Breakfast Show, Bustle, MTV and Campaign loved the stunt, and it tickled reviewers at the The Times, Financial Times, iNews, Daily Telegraph and Independent too.